If you're looking for a car with the best value, you might want to check out Toyota. Three Toyota (TM) cars made this year's best values list put together by Consumer Reports. It had more cars on the list than any other automaker. Toyota's Camry Hybrid was rated the best value overall. Consumer Reports rated it a 2.01 on its scale, meaning it gives owners twice as much value as the average vehicle. 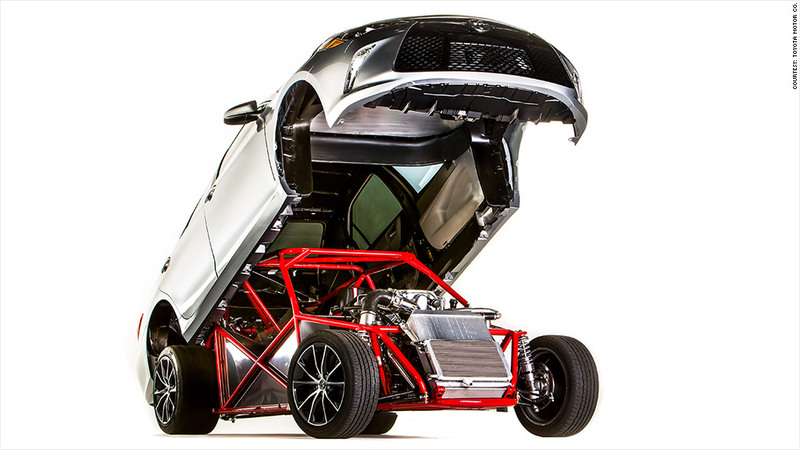 "The Camry Hybrid (Priced at about $29,000) is affordable for the impressive fuel economy, roominess, comfort and all-around functionality it delivers," Consumer Reports wrote. 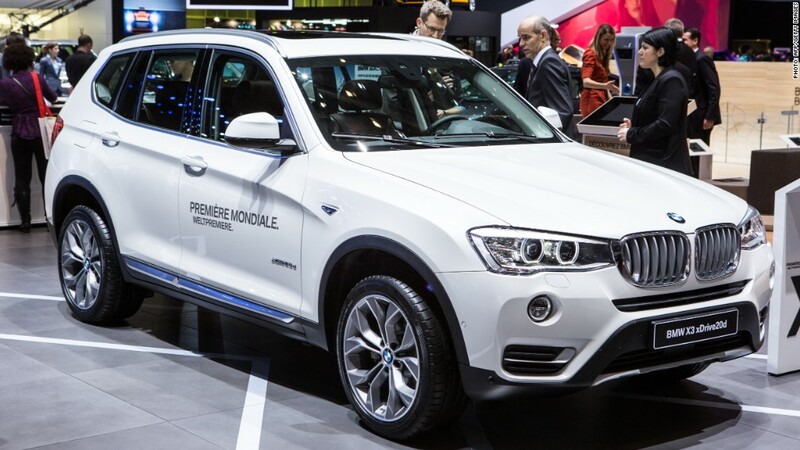 Automotive Editor Mark Rechtin specifically cited the "stone-cold reliability at an affordable price." 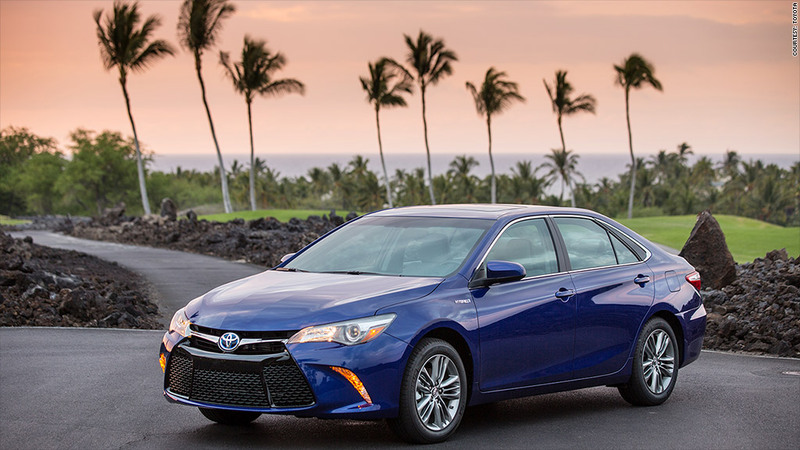 The Toyota Camry Hybrid earned the top ranking from Consumer Reports. The other Toyota winners were Prius Four in the compact category and Highlander XLE (V6) among mid-sized SUVs. At the bottom of the list were Jeep and Mercedes. 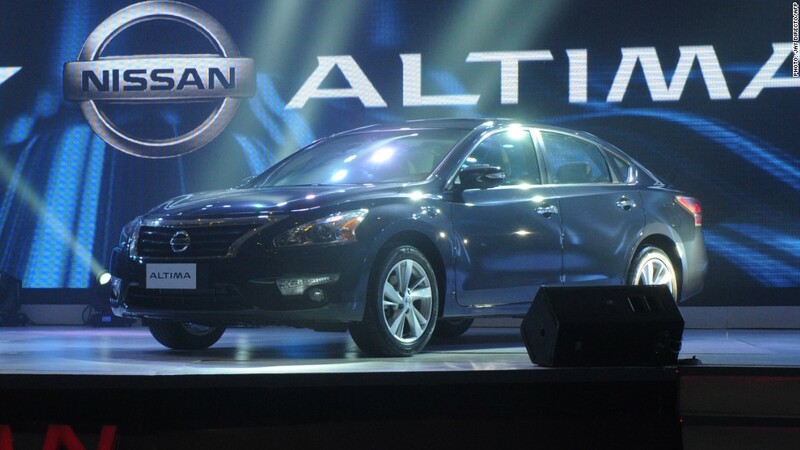 Consumer Reports rated the Nissan Altima worst in the midsized cars category. The BMW i3 on display at the Geneva Motor Show.